our bodies need on a daily basis. We must all help to maintain our bodies to be at or close to optimal health. There are certain vital nutrients and vitamins we can not survive long without, like water. Water, as a nutrient, is not an option. When we make drink choices everyday, we must relegate the amount of water we drink for the day. If your answer to how much water have you drank today is none or very little, you should put down that juice or soda and fill a glass with water. We must take care of our bodies by eating more lean meats, fruits and veggies and grains. We all need to make sure we get a good amount of rest nightly and exercise during the week. There are some of us that may waiver on and off in this very important regime of drinking the water that our bodies need, but it should be an overall goal to work with our systems and be at our healthiest. Teach your preschool classroom great habits such as why they need to drink water, eat healthy and exercise. In this article are suggestions for a book and some activities to get your class on the road to lifelong healthy habits. 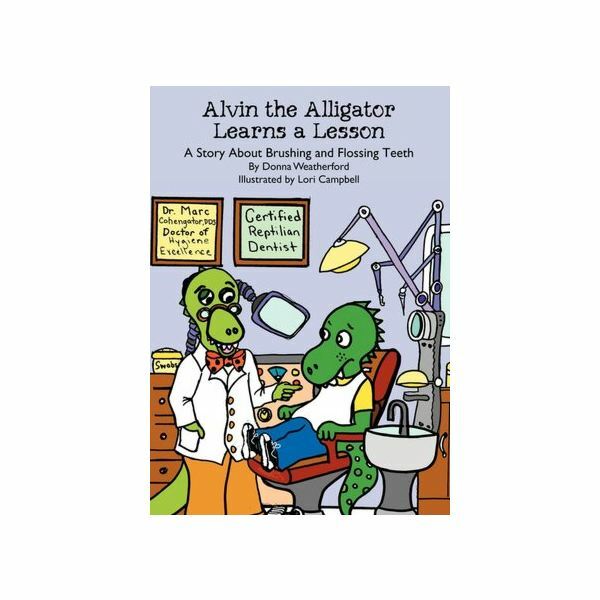 "This is a cute little book designed to motivate kids to brush their teeth. Every parent of small children would benefit by reading this story to their children. Most children need a little help to keep up the regular brushing and this book provides it. Every dentist office should have a copy in the waiting room." Your students will giggle as they watch others in class do something that they do every day at home, and it will help to promote their desire for great oral health. Every parent will love the fact that their child is learning about routine health habits at their school. Bedtime Routine – Ask parents to send their children's pajamas to class for a mock bedtime routine in the classroom. Talk to the students about what they do when it is time to go to bed at home. Ask them if they take a bath. Ask them if they take a potty break. Ask them if they brush their teeth. After you have discussed all of these concepts with them, allow them to put their pajamas on over their normal clothes. Help each one of them take a potty break, wash their hands, and brush their teeth. Allow each of them to rest on their mat until everyone has taken their turn. Once they all have finished and are in a circle, talk about all that they learned. Water and Healthy Foods – Cut out magazine pictures of both good and bad foods and water. Show the pictures to the children and ask which are good for you. Ask the children which foods are bad for them. Ask them if they have to drink, which is better for them: water or soda. Coach Teacher – Take a whistle outside with you to do this next activity. Show the children how to do at least three different exercises such as push ups, running in place, and jumping jacks. Line the children up side by side, and tell them to start exercising when they hear the whistle blow; and, when they hear the whistle blow again, they should stop. These exercises should help children realize that it is the choices we make every day that will either benefit our health or damage our bodies. These activities should teach them that in order to ward off most major diseases we need to help our bodies be their best.